The best mountain biking for every skill level in the Four Corners. 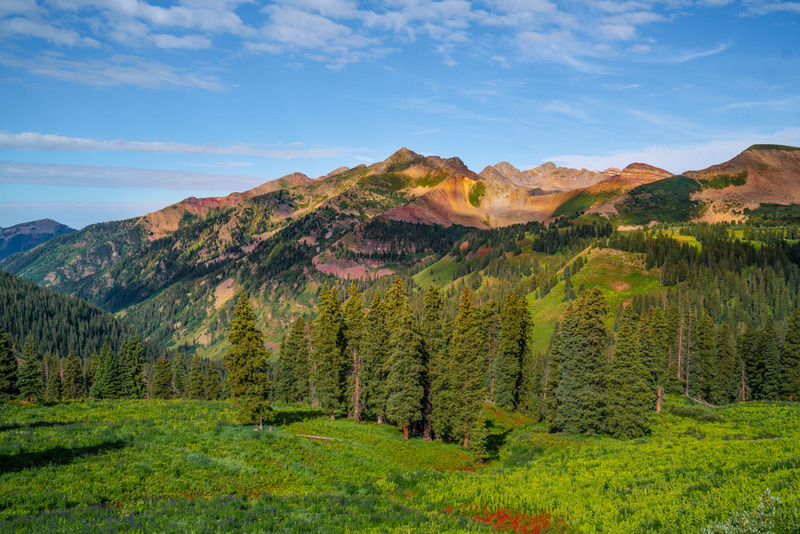 Durango, Colorado, is a mountain bikers’ haven! 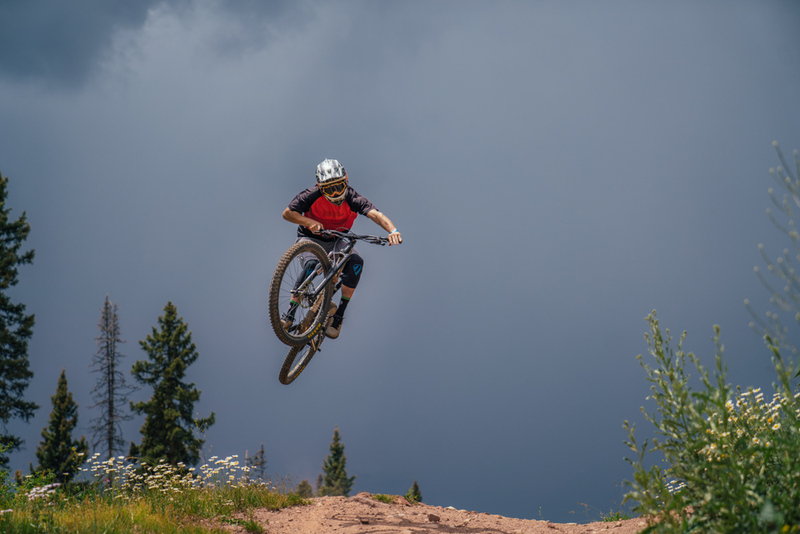 Whether you're a newbie looking to take the slow-and-scenic route or a longtime adventurer searching for your next challenge, here our bikers, trail runners and adventurers have you covered with a list of the best mountain biking trails in the San Juans. Four Durango chefs and tastemakers dish on their own great cuisine. The best spots for affordable drinks and grub after a day in the mountains. Get in touch with Durango’s cowboy roots at these area destinations.